Welcome to the Lowcounty of South Carolina! If you are planning to fly to Hilton Head Island, you can either fly straight to the Island or you can fly to one of 3 additional airports within 1 – 2 hours drive, featuring multiple airlines and flight times for your travel convenience. Welcome to Charleston, SC. Travelers can select from 116 flights daily going to 14 destinations. Charleston International passengers can enjoy all the travel advantages combined with a unique and refreshing level of personal services and attention. Due to the modern facilities, state-of-the-art operations and proximity to Charleston, the Charleston International Airport is quickly becoming a principal transportation hub for the southeastern United States and a gateway to the world. Welcome to Jacksonville International Airport (JAX). Located just minutes from downtown Jacksonville, JAX provides non-stop flights to major U.S. cities, including those that serve as international gateways. More than a dozen major airlines and a network of regional carriers provide some 200 daily arrivals and departures at JAX. Enjoy all the luxuries of a “big city” airport without the hassles – no traffic jams when looking for a parking space, no mile-long hike from a parking garage to the terminal, and no long lines at the ticket counter. You won’t even need a compass to locate your gate. 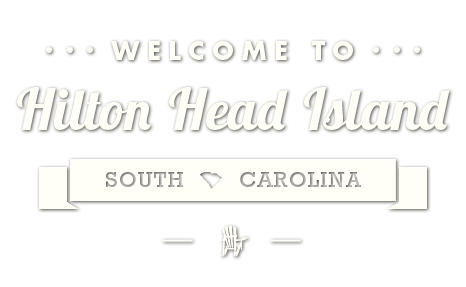 Welcome to Savannah / Hilton Head International – the center for air travel in the Coastal Empire of Georgia, the Golden Isles and South Carolina’s Low Country. With multiple airlines and flight times, and our central location at the border of Georgia and South Carolina, Savannah / Hilton Head International is all about convenience. Whether you seek the history of Savannah, the leisure of Hilton Head, Beaufort and Bluffton or the beaches at St. Simons, Jekyll Island and Tybee Islands, Savannah / Hilton Head International offers major airport convenience in the heart of the Southeast coast.